Michael Scheid is the lead consultant and owner of Thomas Hospitality Group. His work has spanned a decade of operational consulting and advisement services with particular strength in strategic planning, comprehensive marketing planning, operational consulting and real estate expansion planning. 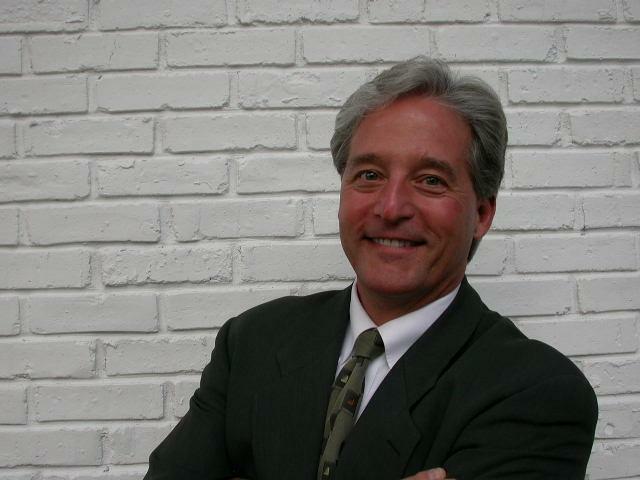 Mr. Scheid is a licensed Real Estate Associate Broker. Scheid analyzes a food service establishment first as a manufacturing operation where raw materials (food products) are shopped for by price and quality and arrive as “just in time” deliveries (to minimize holding costs). Manufacturing planning (menu engineering and food cost analysis) is completed by the executive staff (owners and executive chef) to establish product descriptions (menu items) that have Market Demand (are appealing to your customers) and are priced so that your business (restaurant) makes money.are products (your menu items) which are then brought to market and distributed team (your wait staff) to your customers. This approach has been well received in the food service industry as a way to force a fresh look at how we do business. Breaking down the operation of a restaurant into these components; as a “short-MBA course”, puts very effective tools into the hands of the people who are critical to improving the efficiency of your operation. Scheid is a member of the Michigan Restaurant Association (MRA), Turnaround Management Association, Detroit Area Board of Realtors (DACBOR), He holds an MBA from San Diego State University, and a Masters and Bachelors degree from Wayne State University.